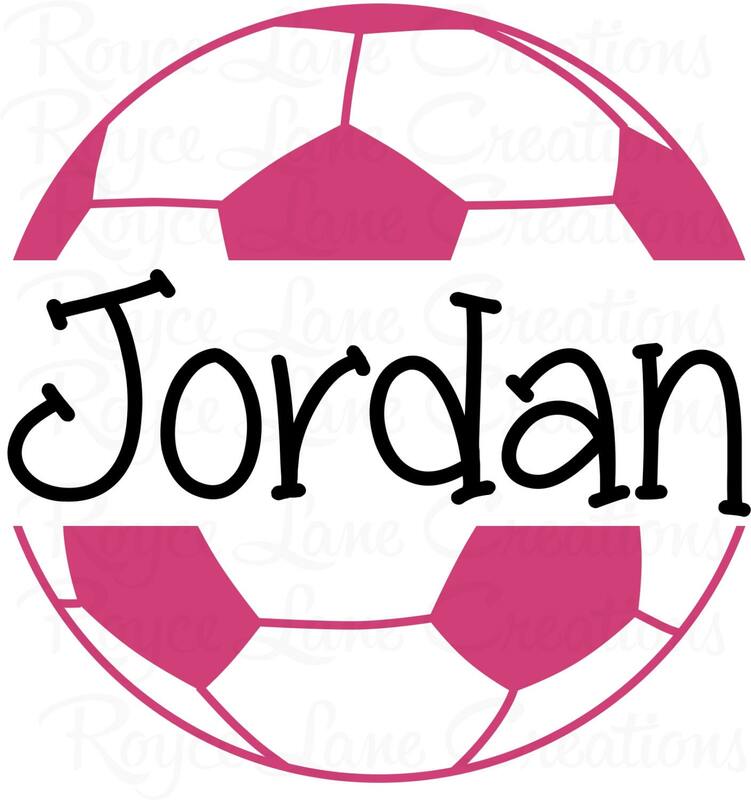 The decal will be made personalized with a name and in your choice of colors for the ball and name. We make this decal in larger sizes. Contact me if you are interested in larger sizes. The decal is shown on a white background for display purposes only. Our decals do not have any background, neither clear nor colored. A close-up of the decal is shown in the 2nd photo. 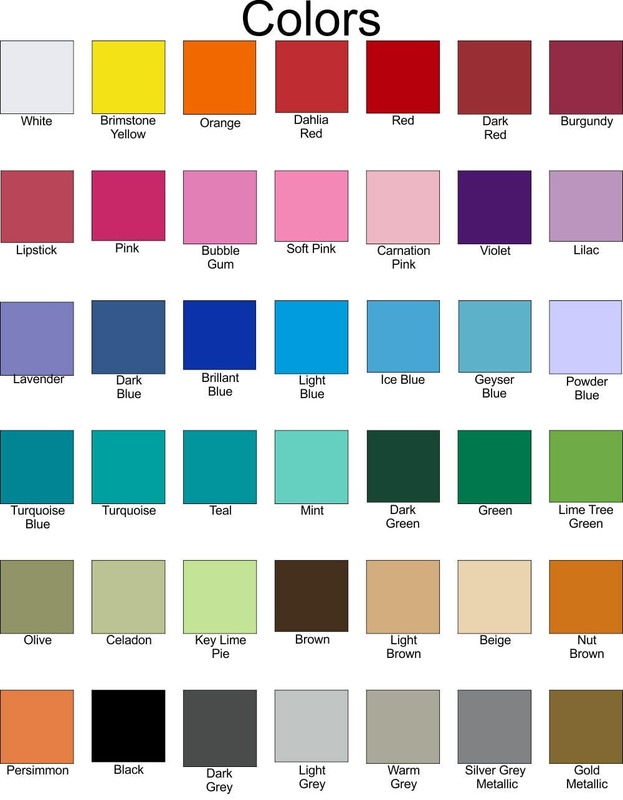 The 3rd photo has our color chart. The colors in the photo are"Pink" and "Black." You tube video instructions were helpful! Looks great in my daughter's room. The decals that we purchased just got delivered. They look amazing. We do not have pictures at this time due to them being Christmas presents for our daughters. It was just what I ordered and my daughter loves it! My daughter absolutely loves this! Looks awesome in her room! Thank you.